What I have learned is that passion and interest is not enough. I may have the desire and eagerness, but I lack the skill and mastery that is another element in making a masterpiece. Getting into realization did not come as a breeze though; one must invest time, effort, even money in order to achieve what your heart is yearning for. I love desserts, who doesn’t??! Simply looking at these nice culinary masterpieces alone is guaranteed to make me salivate and crave with all the sinful pleasures it has to offer. My interest in desserts inspired my desire in learning how to create it, first off- by baking. I vividly remember last year when i received a not-so-formal baking class, it was our department activity which my colleagues had organized. Everything is well prepared and it all seems so easy- or so i thought! Baking requires patience, precision and creativity all aimed to please the gustatory (and digestive) system of your audience. So I invested in the basic equipment such as oven, measuring tools, canisters etc. Having the misconception that I can still create a cake even with limited knowledge and skill and improvised equipment- I was destined to fail. I was too blinded by “It’s too simple, I can do this, I’m better than others” kind of attitude, I neglect the importance of educating myself to do some more research; connecting with experienced “bakers” to gather information; i took little value in investing for the “right and useful” equipment. The first cupcake I made (from a ready to bake Better Crocker kit) is a hyperactive substance no one- not even me dared to eat! Months passed I didn’t have the courage to try baking again, so dear old oven was kept up in the shelves. I found myself reading baking related stuff, watching how-to-videos, connecting and communicating with online baking gurus; and investing in simple but useful equipment like blender and mixer. Alas! Just this weekend I felt the urge to bake, I’m thinking- It is the right time. I have gathered knowledge, invested on equipment and the same amount of passion and desire, it is the right time. 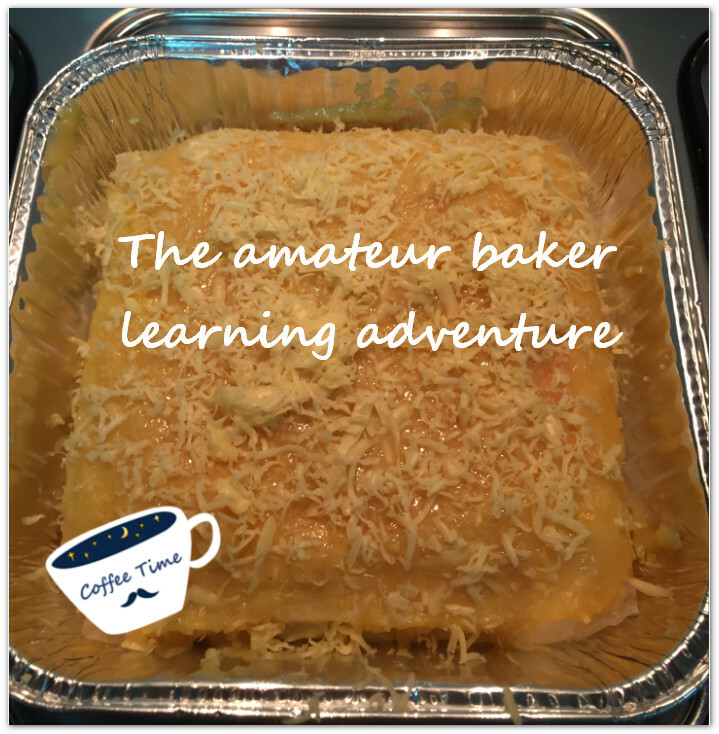 While I am no expert and it will take painfully long baking sessions, I realized it takes time to hone the skill; it takes the right skill to create a masterpiece; the right product to put everything into good use. In reality, do not hurry to be something, invest in yourself. Other people are fortunate enough to have others invest on them- seize the opportunity, and try not to fail them in return. 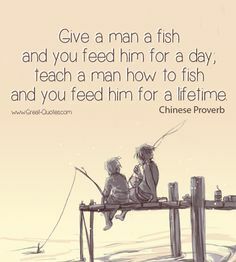 I will cap my short story with a Chinese proverb that says”Give a man a fish and you feed him for a day, teach a man how to fish and you feed him for a lifetime”. This entry was posted in Titansoft Culture and tagged Creativity, Passion, Skill, Titansoft Activity, Titansoft Culture on September 15, 2015 by Jocelyn.